The energy surrounding our bodies is known as our aura, emitted from our body and spirit based on our own vibrational frequency. 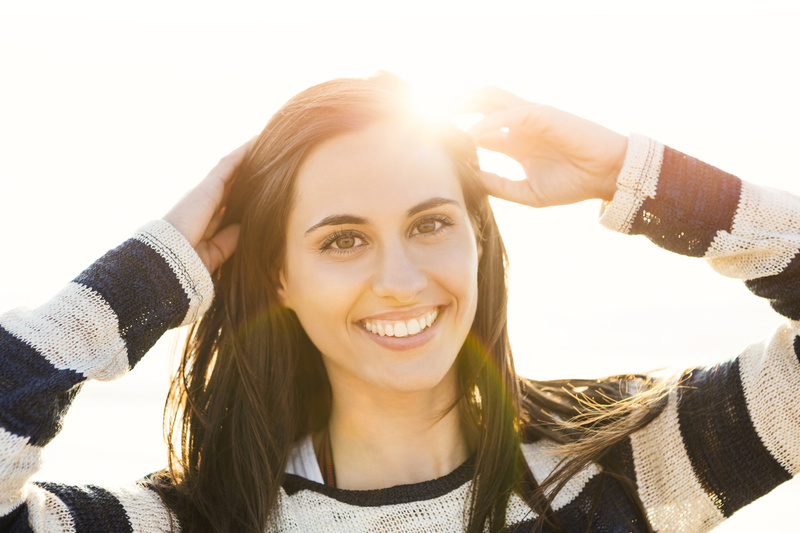 Auras can be seen as rays or ovals of light around a person, but not everyone can see them. 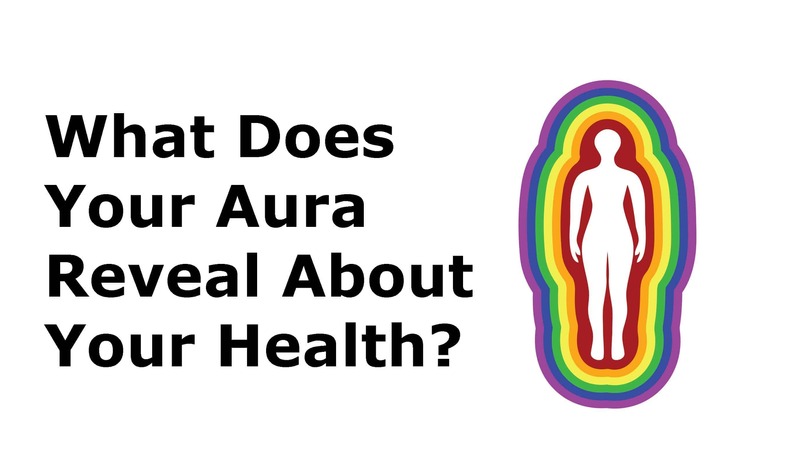 Scientists have made significant breakthroughs on the subject of auras, and have been able to successfully document this phenomenon and what it can actually reveal about your health and state of mind. Aura colors and strength vary from person to person, depending on their own specific energy. Your aura can change from day to day, even moment to moment, depending on the experiences you have and the emotions you feel. Thoughts can also affect your aura, as they largely determine your energy field. Related article: What color is your aura? 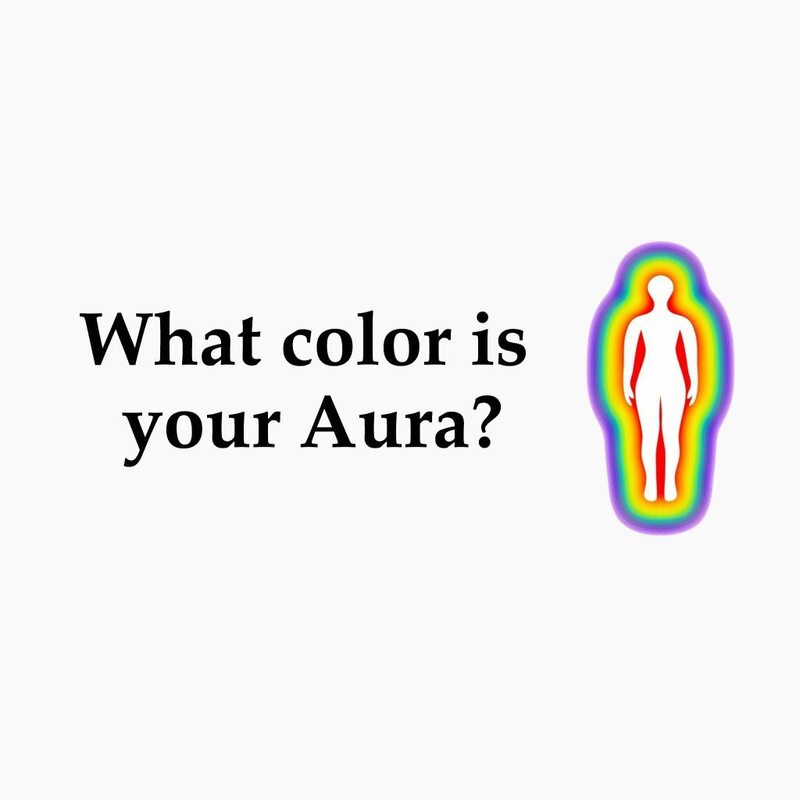 Click here to find out what color Aura you have! Around the world, at Russia’s St. Petersburg State Technical University, Dr. Konstantin Korotkov is building a bridge between auras and a person’s health. So far, he’s created a unique device that reads the bioenergy of organisms and their surroundings. This device (GDV) takes an electron cloud snapshot of the subject in a millisecond and prints out the results. When the image prints out, he compares it to images from other healthy subjects. With this comparison, specialists can track diseases and potentially stop them before they become lethal. The main traits of those with a predominantly yellow aura are intelligence, logic, and a quick wit. They think with their heads, not their hearts, and can quickly put their emotions aside to deal with problems that arise. They can sometimes work too hard, however, as they are Type A’s who thrive on reaching their goals. As you might have guessed, people with a red aura have a fiery, feisty nature, and cannot be tamed easily. They love freedom, adventure, and excitement, and get bored quickly. People with a red aura have a high level of confidence in all areas of life, and don’t normally suffer from mental or physical illnesses. This is probably because they don’t live in their heads much; they thrive on action, and don’t mull over decisions too long. People with a pink aura have a very generous, sweet, approachable energy. They give love freely, and are a hopeless romantic. They also are empaths, with an uncanny psychic ability and creative talents. People with this color aura are idealists, which makes it hard for them to see the world as it is. They want to change it somehow, and feel like it’s their mission in life to do so. They have a bubbly, charismatic personality, and have many friends because of it. If you have a green aura, then you have an unwavering love for the outdoors, and consider yourself a true nature lover. 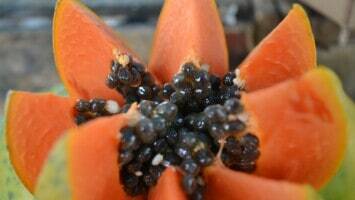 You also care a great deal about health, and strive to eat nutritious, wholesome foods the majority of the time. You’re very grounded and logical, and people come to you all the time for advice because of your no-nonsense approach to life. Your home and car are spotless, which reflects the way you look after yourself. You enjoy safety and stability, and don’t deal well with changes. However, sometimes you can be too rigid in your approach to life, so try going with the flow more. People with an orange aura love the spotlight, and enjoy activities with many people around them. They are charismatic, funny, loud people, and are usually the life of the party. However, they have an innate ability to sense other’s emotions, and care deeply for how people feel. Due to their passionate nature, they can sometimes lose their temper, but will quickly apologize if they’ve been out of line. This color signifies great psychic abilities, and high sensitivity to emotions and energies. People with a purple aura have a mysterious, quiet, contemplative nature. They are considered empaths due to their ability to feel things deeply. They live a lot inside their own minds, but have a beautiful soul. People with this color aura tend to spend a lot of time alone in nature, as they feel misunderstood by most humans. They don’t have many friends, but they adore and cherish the ones they do have. Sometimes, people take advantage of their open, loving nature, so people with this aura need to do a lot of self-care to protect their energy. This color aura is the rarest of them all, but it symbolizes strength in communication and a balanced persona. As you might have guessed, this aura represents a calm, soothing nature, and so these people make wonderful peacemakers and solvers of problems. They can smooth things over quickly in an argument, and have an honest, highly eloquent way of talking with people. These people seem to have the perfect balance of thinking and feeling, and always say the right thing at the right time. They are very intelligent, and have a gift of communicating in any means necessary. People with a gold aura have a love for the finer things in life. They thrive on being the center of attention, and have a very colorful social life. They love to entertain people and show others a good time. They have a strong independent streak, and don’t usually ask anyone for help. These people can sometimes come across as superficial due to their extravagant tastes, but they simply enjoy giving people nice things, and decorating their living space with them as well. Highly talented and versatile, people with this aura can adapt perfectly to any situation. They are a chameleon, able to change quickly based on their environment, and excel in many different areas of life. They attract success easily, and usually make very good leaders and teachers. People are drawn to them because of both their inner and outer beauty, but people with this aura need to take care to keep their egos in check. People with a light or dark brown aura tend to be lost souls, wandering around aimlessly searching for a place to call home. 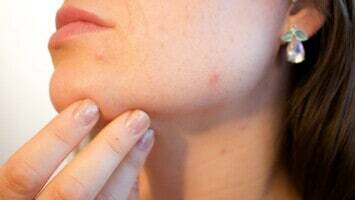 They might fall back into bad habits, and have a negative self-image. They tend to focus so much on other people’s flaws, that they forget to address and fix their own. Black points to blockages in the energetic field. It can also signify deep, unresolved issues, depression, anger, rage, stagnation, discontentment, or any other negative emotion. People with this color aura need to make time for self-care, and not be so hard on themselves.